About KPI Fire | Read more to find out what KPI Fire is all about. KPI Fire is cloud based enterprise software for managing the 3 key elements of Strategy Deployment. KPI Fire makes your strategic plan visual and easy for everyone to understand. 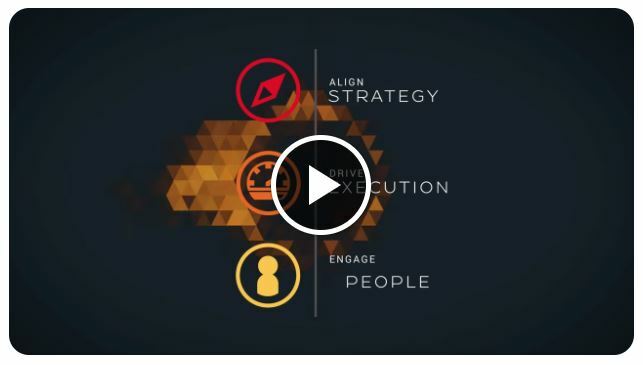 Everyone at KPI Fire is passionate about one thing, helping companies execute their strategy. We engage and align people around common goals. 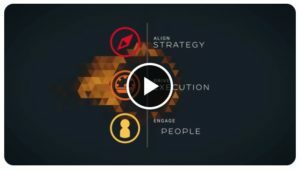 Because each company’s strategy is unique, KPI Fire provides a customizable platform for communicating these 3 elements of strategy deployment. To learn more about how we help companies like yours align and execute their strategic plan, give us a call at 855-957-4347 or request a demo. 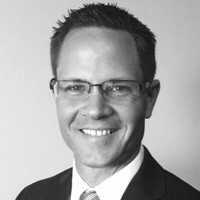 KPI Fire a fast growing SaaS company based in Salt Lake City, Utah with partners in South America, Australia, Europe and the Middle East. Our clients include large enterprise companies serious about achieving their ambitious goals like Yahoo!, Consumer Reports, Steiner Electric, Plexus, Washburn University and other companies just like yours. Our goal is to help you create a results focused culture of excellence in your company. While working as a Lean Six Sigma consultant, Founder Cedro Toro saw many behaviors that were common across high performing organizations. He paid special attention to the behaviors he felt were responsible for their success. He also noticed that there were many companies who did not know about these behaviors or how to implement them. So Cedro began developing KPI Fire in 2008. His objective was to help all organizations adopt these behaviors, no matter how complex or large it may be. In addition, he developed the GEAR Model to make this even easier. KPI Fire is the visual representation and software tool for the GEAR ™ Model for Operational Excellence. To learn more about how KPI Fire can help you communicate and execute your strategy request a demo. We’ll learn about your unique business and provide you with a customized solution to reach your goals. In 2017 KPI Fire, Inc entered in to an agreement with Complete XRM, inc to manage the sales, service and development operations for the KPI Fire product and customers. In 2018 customers will be invoiced by KPI Fire a dba of Complete XRM, inc.